Many of our favorite holiday foods contain ingredients that promote tooth decay. However, instead of avoiding these items completely, we want to make sure our Richfield, MN, patients enjoy their meal without putting their smile at risk. 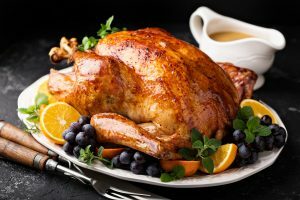 Don’t let tooth decay ruin your Thanksgiving celebration! When we see Richfield, MN, patients with tooth decay, we typically treat the issue using a dental filling. 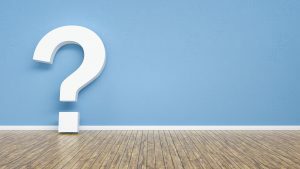 When does a patient need a filling and how do we place one? What are the risks of ignoring cavities? Find out in today’s blog! 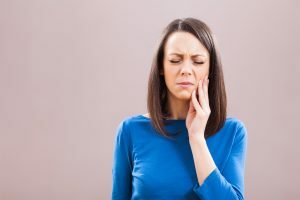 Will An Oral Appliance Stop TMJ And Bruxism? When people develop TMJ disorder (also known as TMD) and bruxism (chronic teeth grinding) the health of their smile suffers. In addition, they often report an array of uncomfortable symptoms. 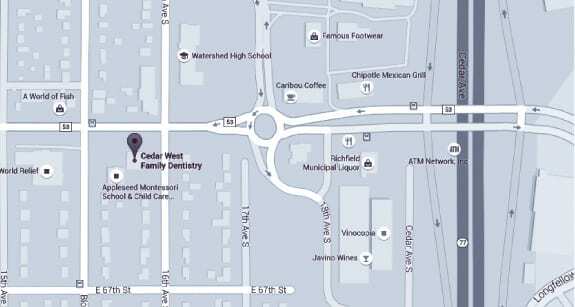 In order to help our Richfield, MN, patients, we may offer treatment with a custom-made oral appliance. 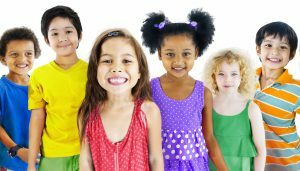 Does My Child Need A Dental Sealant? Children often have difficulty brushing and flossing as thoroughly as adults, as a result their risk of developing tooth decay is often higher. In order to safeguard little smiles in Richfield, MN, against cavities, we may recommend a dental sealant. 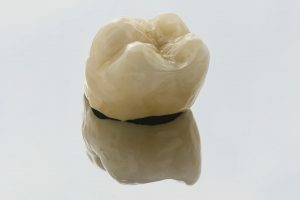 How does a dental sealant protect against cavities? Are You Ready For National Dental Hygiene Month? October is National Dental Hygiene Month, which means now is the perfect time to talk about keeping your smile healthy and bright. From routine homecare to regular visits with your Richfield, MN, dentist, there are ways to help safeguard your teeth and gums from tooth decay and gum disease. How Do I Brush And Floss Properly? Seeing us for routine checkups and cleanings helps our Richfield, MN, patients maintain healthy smiles. However, that alone isn’t enough. Caring for your smile from home is essential for maintaining good oral hygiene and avoiding the onset of tooth decay and gum disease.